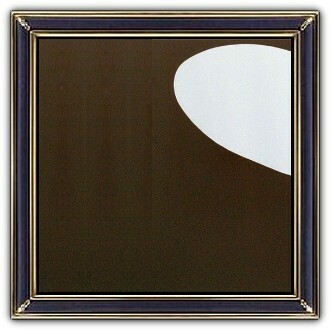 The Album Artwork is created by David Juniper. His design was based on a photo of the Jagdstaffel 11 Division of the German Air Force during World War I. 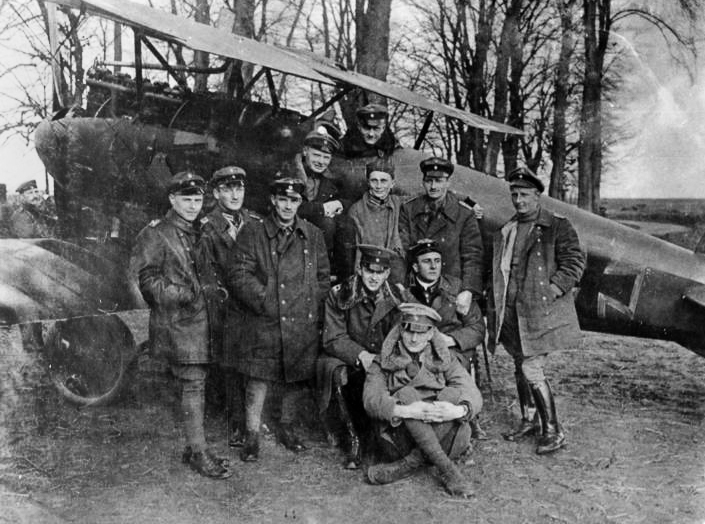 It was the famed Flying Circus led by Manfred von Richthofen, the Red Baron. After the picture was tinted, the faces of the four members of the band were airbrushed on it from a 1969 publicity photograph. 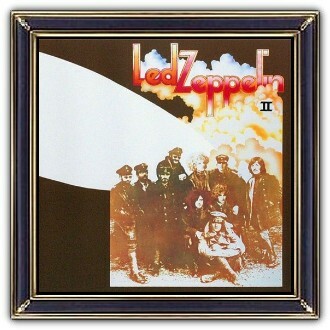 The cover also pictured the outline of a Zeppelin on a brown background, which gave the album its nickname "Brown Bomber". On the inside sleeve he created a Big Monument. 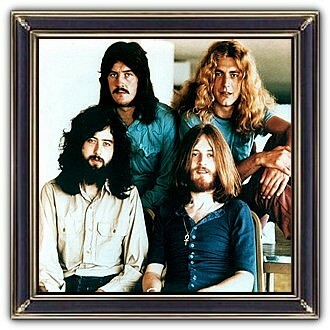 A tribute to the four band members which form the basis for their musical achievement: 'Led Zeppelin in the Spotlights'. Led Zeppelin were an English rock band formed in London in 1968. The group consisted of guitarist Jimmy Page, singer Robert Plant, bassist and keyboardist John Paul Jones, and drummer John Bonham (†). The band's heavy, guitar-driven sound, rooted in blues and psychedelia on their early albums, has earned them recognition as one of the progenitors of heavy metal, though their unique style drew from a wide variety of influences, including folk music.